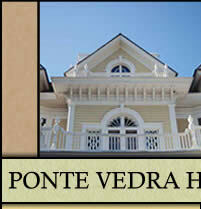 Welcome to your Ponte Vedra Beach Jacksonville Florida real estate specialist! Buying or selling in beautiful Northeast Florida you have come to the right place! 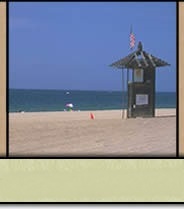 Greater Jacksonville and the Beaches are the most wonderful places to live, visit or to take that dreamed of vacation. Please browse through our web site to explore the communities of Jacksonville, Fernandina Beach, Atlantic Beach, Jacksonville Beach, Ponte Vedra Beach, St. Augustine, and Orange Park. Explore our website for information on Ponte Vedra Beach real estate Jacksonville Florida real estate Ponte Vedra Beach Real Estate, Jacksonville Real Estate, St Johns County Real Estate, South Ponte Vedra Real Estate, Atlantic Beach Real Estate, Jacksonville Beach Real Estate, Neptune Beach Real Estate, Vilano Beach Real Estate, Marsh Landing Real Estate, Ponte Vedra Beach Homes, Ponte Vedra Beach Properties, Ponte Vedra Beach Realtor, Ponte Vedra Beach Real Estate Agent, Ponte Vedra Beach, Jacksonville, South Ponte Vedra, Atlantic Beach, Jacksonville Beach, Neptune Beach, Vilano Beach, Marsh Landing, St Johns County. 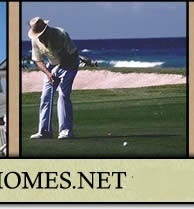 • Featured Listings – To present some of Jacksonville and the Beaches finest luxury homes and condominiums for your internet browsing pleasure. • Area Information – Find important information on Duval and St. Johns county and other surrounding counties. Included are links to area schools and institutions of higher education, city and county resources, utilities, local news, weather and maps. Also of note are areas of information on the arts & entertainment and sports & golf. • Tools & Links – To get the latest updates on mortgage rates and real estate news, feel free to search this area. Also included here are FREE reports of interest to buyers and sellers. • Contact - Introduce yourself to Denice so she can help you find that Perfect New Home. 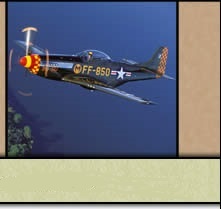 Sign up for Denice’s FREE monthly newsletter. E-mail this wonderful site to a friend.